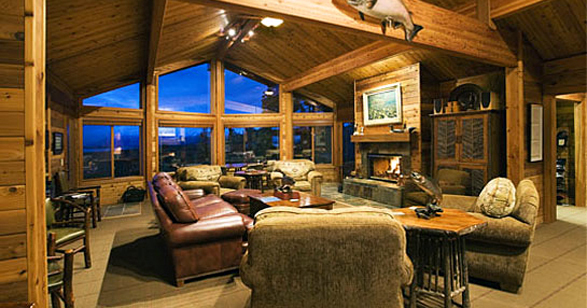 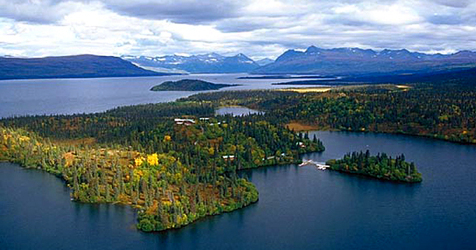 Fly-in/fly-out sportfishing retreat on 54 acres of privately owned land with panoramic living-dining room lounge and guest cabins, just inside Katmai National Park. 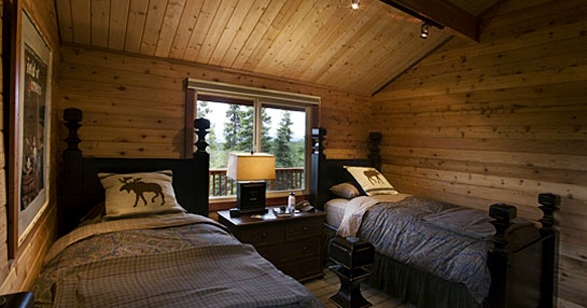 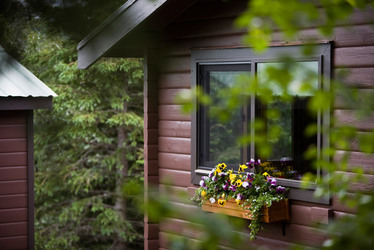 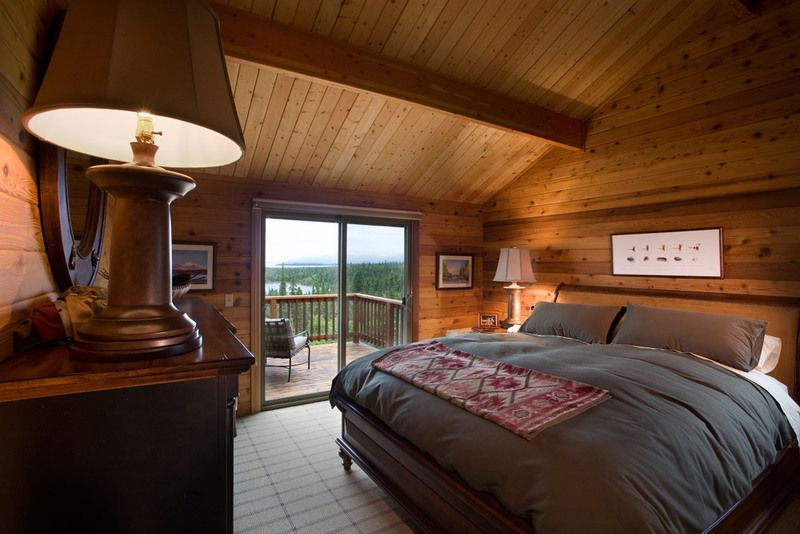 Each stand-alone cedar cabin provides a private patio with sweeping views of Nonvianuk Lake and Enchanted Lake. 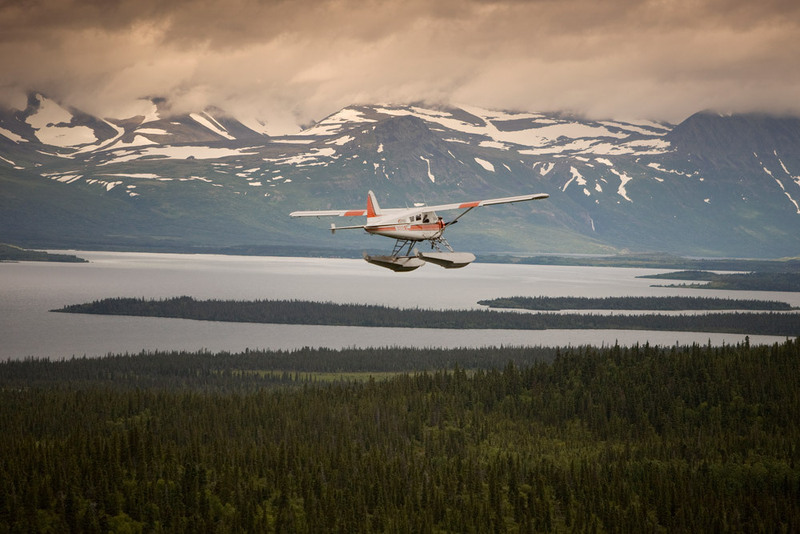 Floatplanes transport a maximum of 12 guests per week to wilderness streams providing some of the best rainbow trout fishing in the world. 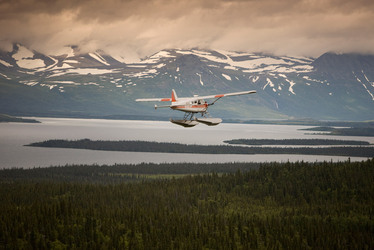 Photographic excursions can also be arranged to view the area’s vast caribou herds, walrus colonies and brown bears. Dinners are served in a glass-enclosed dining room; complimentary bar, two viewing decks and a woodburning sauna on the property. 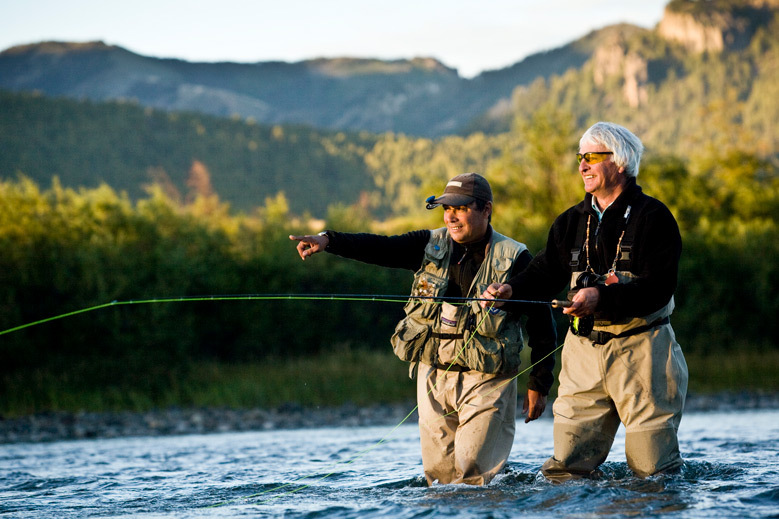 Personable guides enhance the pleasure of a stay. 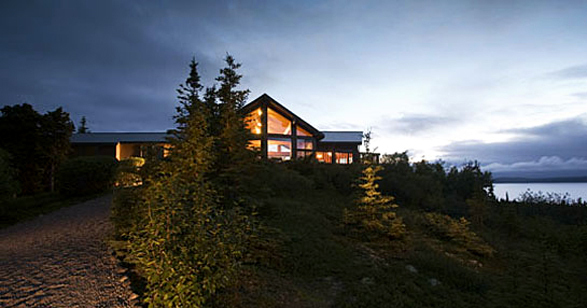 Editor’s Choice: All-inclusive weekly package for two, $20,500. To learn more visit their website or call +(907) 694-6447. Contact Andrew Harper Travel to book this hotel as part of your next vacation.